The regulators are again heralding an increased focus on record keeping after the operators of a Queensland-based 7-Eleven outlet were hit with a $192,780 penalty for falsifying employee and payroll records. Avinash Pratap Singh, who manages and partly owns a 7-Eleven in Brisbane, was penalised $32,130, and a company he is a director of, S & A Enterprises (QLD) Pty Ltd, has been penalised $160,650. The penalties were imposed in the Federal Circuit Court, after the Fair Work Ombudsman found the operators had been short-changing their overseas workers and deliberately manipulating the books to cover it up. Mr Singh and S & A Enterprises made false entries into the 7-Eleven head office payroll system and knowingly provided false time and wage records to the ombudsman, among other acts. Judge Salvatore Vasta said that the manipulations “created records that appeared to show that the employees were paid at the rates of pay prescribed by the modern award, including penalty rates and overtime rates of pay, which actually bore no relation to their hours of work or actual hourly rates”. This is the latest in a long line of cases the FWO has pursued and made a public example of. Bookkeeping records and document chains are currently high on its list of compliance targets. 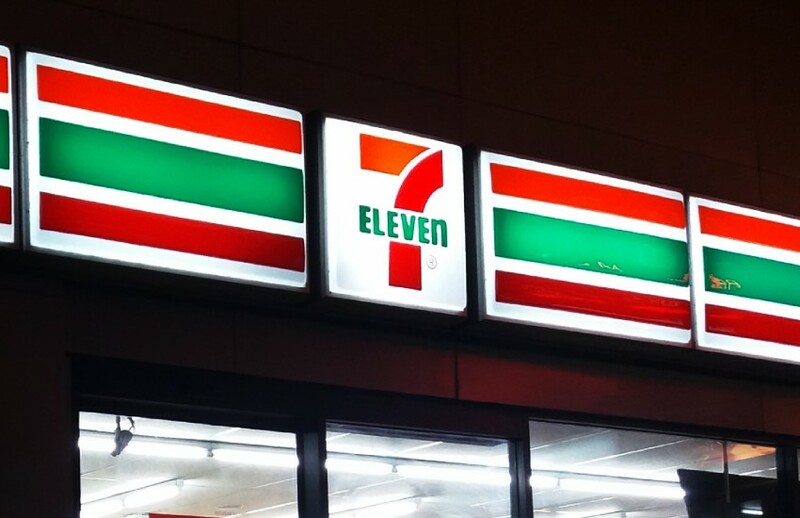 “7-Eleven has learnt the hard way what happens when you neglect workplace compliance in your network or supply chain. Franchisors must now take reasonable steps to stop non-compliance with work laws in their businesses or risk being found directly liable under the new laws,” said FWO Natalie James. Under new laws, penalties of up to $630,000 per contravention for a company and $126,000 per contravention for an individual now apply in relation to serious exploitation of workers. “A reverse onus of proof can also now apply, meaning that employers who don’t meet record-keeping or payslip obligations and can’t give a reasonable excuse will need to disprove allegations of underpayments made in a court,” Ms James said.